A photo magazine known for its long photo essays and worldwide lens has five days to complete a crowdfunding campaign to finish off a facelift. In a campaign being hosted by the Finnish crowdfunding website Mesenaatti, Photo Raw has five days to raise less than €2,000 in order to launch a mobile application and new website. 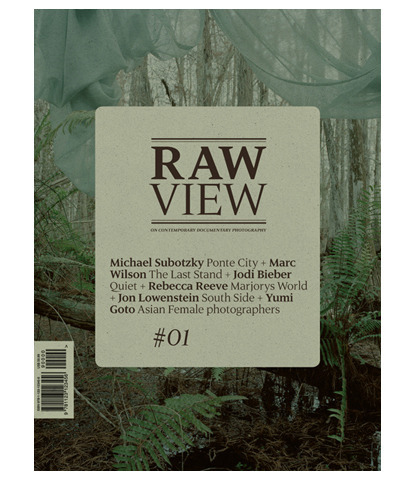 The Helsinki-based Photo RAW published its first magazine in 2007. 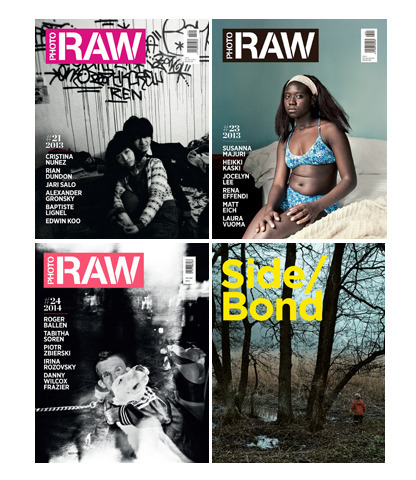 Next month Photo Raw Magazine will change from a quarterly magazine to a 160-page book called Raw View published three times a year. 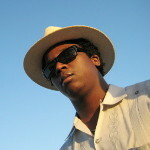 As part of the change Photo Raw will also expand their reach into California and Canada. Rewards for people who choose to give include tickets to the relaunch party next month in Helsinki, copies of the new bookazine and one-on-one (in person or on Skype) photo lessons from Photo Raw Editor-in-Chief Hannamari Shakya.